⇒ KIHE 2019 Kazakhstan is a 3 day event being held from 15-17 May 2019 at the Atakent International Exhibition Centre in Almaty, Kazakhstan. KIHE Kazakhstan 2019 Event showcases product from Medical & Pharmaceutical industry. ⇒ 2019 KIHE Kazakhstan InternRepublic of Kazakhstan possesses a wide range of mineral resources with significant oil and gas reserves, which rank the Republic as one of the largest oil producers in the world National Healthcare Exhibition. 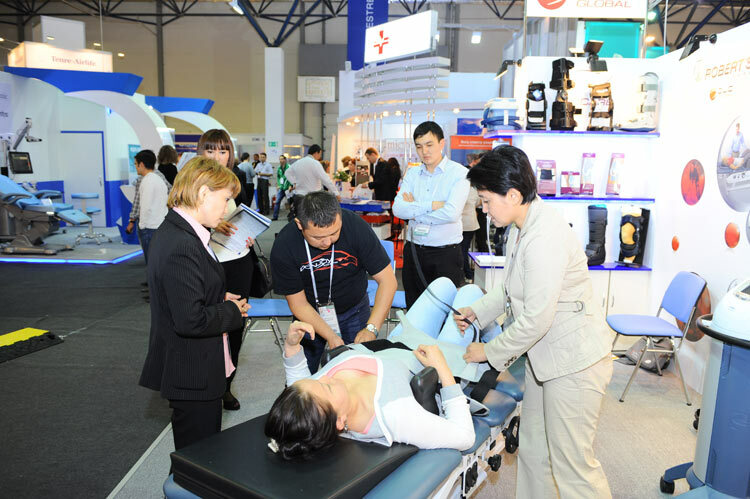 ⇒ Like all major multi-national events, KIHE 2019 Kazakhstan (Kazakhstan International Healthcare Exhibition) is a favorable basis for business, as it allows the participants to make and confirm a large number of contacts within a short space of time.